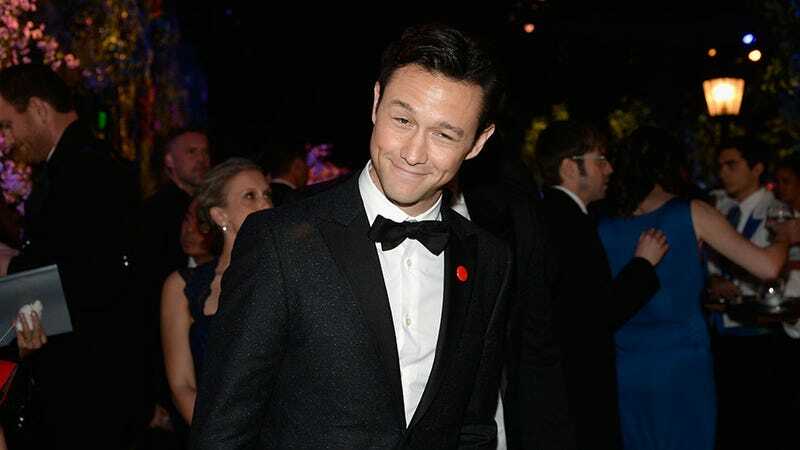 For many, Joseph Gordon-Levitt (or JGL as us cool kids refer to him as) is the epitome of dreamboat. Smart, erudite, classically handsome yet approachable-looking. And now married. Very, very married. Sorry your 2015 had to start like this. Details of the nuptials are sparse, but a rep for JGL has confirmed that the couple have tied the knot in a private ceremony that none of us were invited to because we all know what would happen. JGL's bride, Tasha McCauley, is not in the entertainment industry and according to ABC, JGL has said that she's not interested in being in the spotlight, which is probably why we're only hearing about the wedding right now. Not much is known about McCauley, but US Weekly reports that she's "the founder and CEO of Fellow Robots, a NASA-based robotics company," which sounds pretty cool. Best of luck to you JGL and Tasha McCauley! We'll always have 3rd Rock From the Sun. H/T: Every commenter who was angry I didn't cover this earlier.